Your brand identity shows who you are, what you do and how you do it. We help corporations, businesses, brands and organizations create an attractive and unique solution that helps your business to stand out from the crowd of competitors. It is important as it determines how your values stand and how those values impact your brand behaviour and personality. Your brand consists of values and beliefs that draw people to your products and services. We help our client to achieve a real and intimate connection with the clients and build a positive reputation and image to consumers in their minds. We ensure the clients remember you for the values that you’ve been giving them over a long period of time. 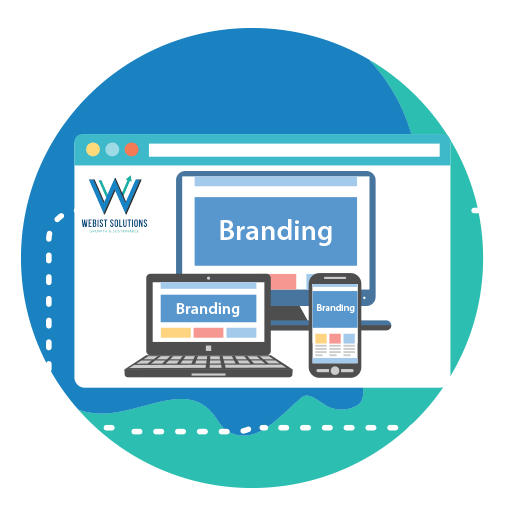 If you are a relatively new company, have new products or services, feel free to engage our brand experts to create a new identity for your brand. We also help businesses to update an outdated brand identity. At the end of the day, your brand identity and reputation will shape the experience your clients and customers undergo.